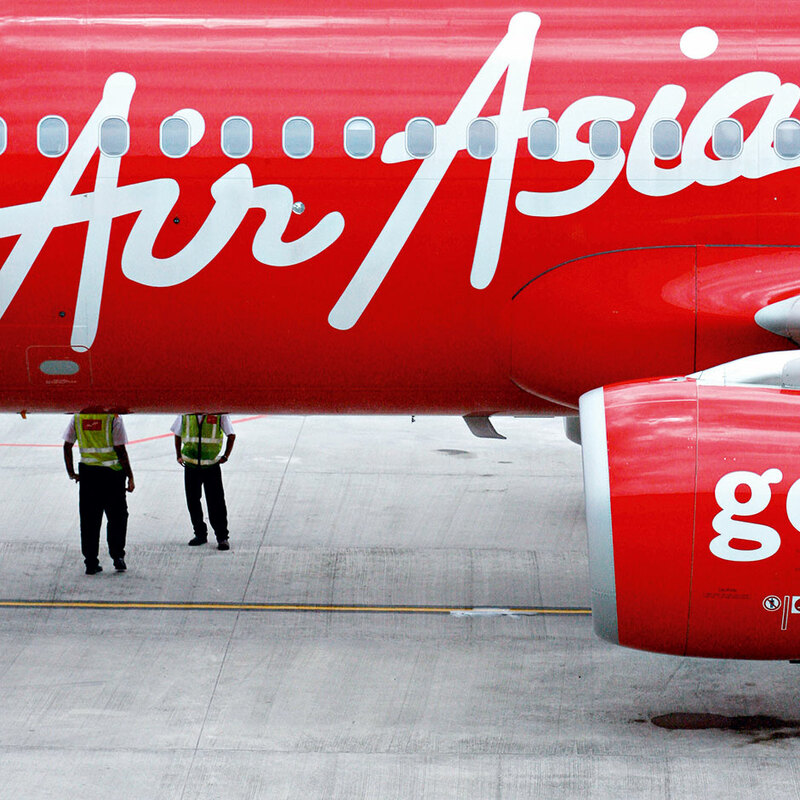 AirAsia is a Malaysian travel company headquartered in Selangor. After a tumultuous period between its founding in 1993 and its eventual purchase by Tune Air Sdn Bhd for a token sum in 2001, the company was drastically turned around from $11m of debts to turning a profit in 2003. Since then the company has grown stronger with its vision of “making flying possible for everyone.” The company provides a low cost offering, finding place for the European model in the Asian market, while providing a standard of service that guarantees satisfaction to its growing customer base.